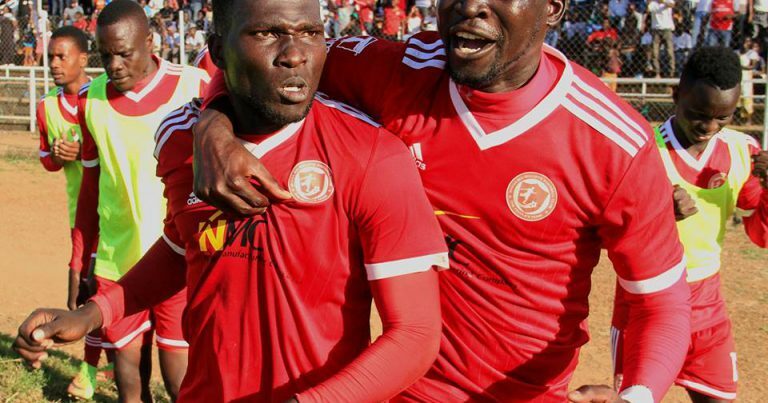 League leaders Nyasa Big Bullets maintained their perfect run in the TNM Super League when they beat Nchalo United 2-0 at Mulanje Park Stadium Sunday afternoon. The win also enabled the People’s Team to create a six-point gap between them and second-placed Silver Strikers who lost 2-1 away to Azam Tigers on Saturday. Bullets scored through midfielders Nelson Kangunje and Mike Mkwate. The People’s Team now have 38 points from 16 games. Elsewhere, TN Starts claimed a 2-0 home win over Karonga United at Kasungu Stadium. 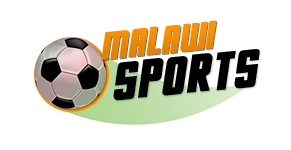 Mafco suffered 0-2 home defeat to Masters Security at Civo Stadium in Lilongwe.